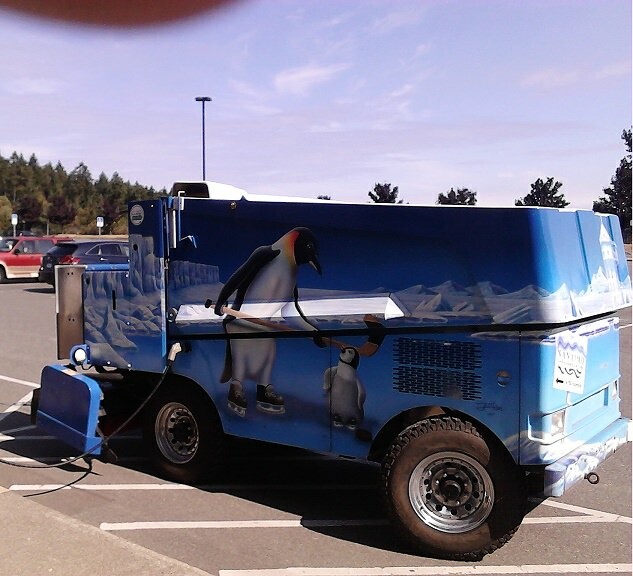 When you get 'Zamboni-ed' at the charging station, you've truly been Iced! Our local rec center also has an electric Zamboni, but I hadn't thought of that as the basis of an appeal to install EVSE, thanks! That is fantastic! 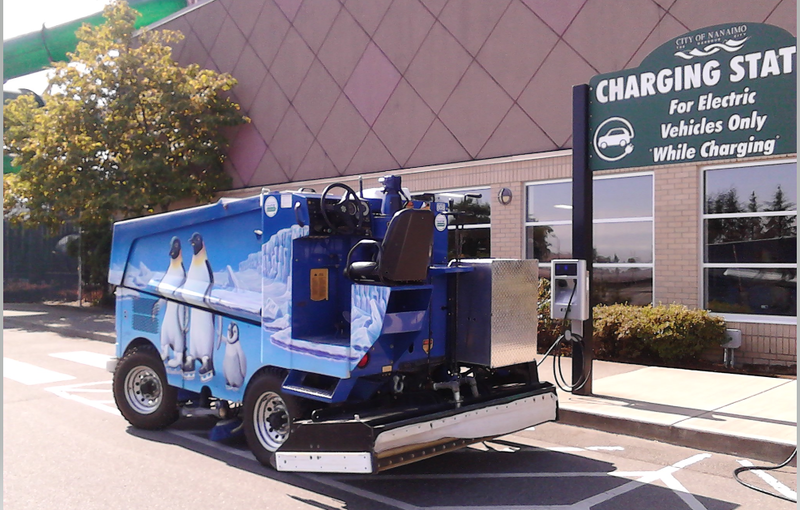 I regularly use that charger and I am looking forward to being Iced by the Zamboni! And that, folks, is the difference between ICEd and Iced. If your'e going to be iced this is the way to have it.